SHIPPING FREE. 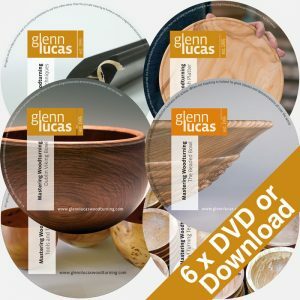 Six DVDs in the Mastering Woodturning series – Tools and Techniques, Bowl Turning Techniques, Sharpening Techniques, Traditional Irish Platter, Dublin Viking Bowl and The Beaded Bowl. Sales Tax/VAT will be charged at check out, to customers in the EU only. Downloading Advice: Please note, for ease of use, it is important to download the movie to a PC before copying it to your other devices such as phones or tablets. If the movie loads into your browser and starts playing automatically you should “Right-Click” and select “Save As” to save the .MP4 file to your computer before proceeding. For comprehensive instructions on downloading please read our tips. This DVD echoes Glenn’s successful classes and demonstrations. 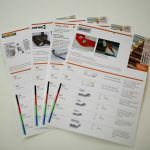 It will help beginners identify each of the basic turning tools and gain an understanding of how and where to use them and also benefit the intermediate turner in refining their sharpening and tool skills. Despite its introductory orientation, experienced woodturners will also find this video appealing and useful. I personally feel that the video is worth watching whether a beginning woodturner or an experienced one. You will find this DVD very informative regardless of your woodturning skills; it is rare to have a look at a workshop so efficient and well organized. 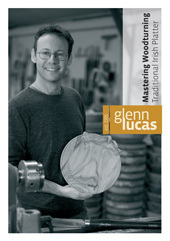 Even if you are lucky enough to have seen one of his demonstration this DVD is a great addition to every woodturner’s library. ln Mastering Woodturning shavings were flying from the word ‘go’. The footage echoes his (Glenn’s) successful classes and international demonstrations. 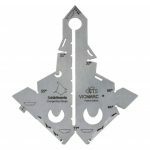 It will help the beginner identify each of the basic turning tools and gain an understanding of how and where to use them. 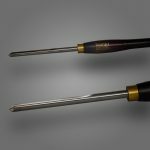 It will also benefit the intermediate turner in refining their sharpening and tools skills. Glenn shares his unique approach to turning bowls with clear footage of techniques developed over twenty years in production. Glenn takes a detailed look at each task, from maintaining the chainsaw to achieving the ultimate tool finish. This DVD has the potential of becoming a classic. This is the true life story of a wooden bowl, a biography if you like. I was a bit surprised. 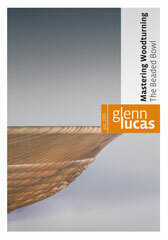 In our opinion, this was one of the best woodturning DVDs that we’ve seen. I found your latest DVD most informative. What was most commendable, was the quality of production – this was truly stunning. A great refresher for me and very well shot. The quality of your production is streets ahead of what’s on the market currently. I think you might have found your “groove” as us musicians say! Thank you very much for a “Brilliant” woodturning DVD. 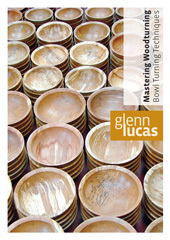 You surely show smooth flow woodturning… inspiring. Superb. You have raised the bar in the production of DVDs. Absolutely brilliant, entertaining, personal and knowledgeable. 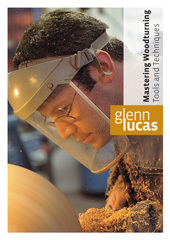 What we have come to expect from a Glenn Lucas DVD is accurate explanations about tool use and technique, demonstrated with clear footage. 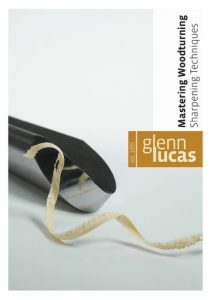 In this DVD Glenn shows in simple steps, how to use woodturning tools on a range of sharpening systems common on the market – Tormek, Oneway Wolverine, Sorby Pro-Edge, Woodcut Tru-Grind. For turners considering investing in one, this DVD will show each system put though its paces. Each is fairly presented by Glenn who gets the very best results from all. Follow Glenn’s tried and tested platter making tips for this Traditional Irish Platter. master this project, add your own flourish and design, and build up a dinner service! and now in the collection of The National Museum of Ireland. Its elegant shape is the inspiration for Glenn’s latest project. be applied to turning any bowl. Its classic form and functionality are timeless. The Beaded Bowl is an excellent project to refine the skills of the amateur woodturner. 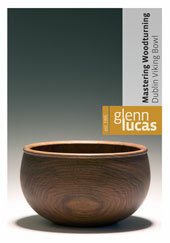 Using wood dimensions that are readily available, Glenn takes you step by step through making this beautiful bowl. Clear instruction will help you make this otherwise challenging piece and the skills you will learn can be applied to turning any bowl. Turning the beads is shown using two different methods : a simple scraping technique for those new to turning, and, the skilled use of a spindle gouge with minimum of sanding.